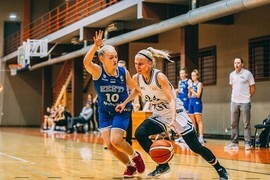 Latvian-Estonian United League for women was created 2012/2013 to promote women's basketball in both countries and give the local teams international games. 2015/2016 Finnish club Laappennranta Catz joined the league and participated for 2 seasons. 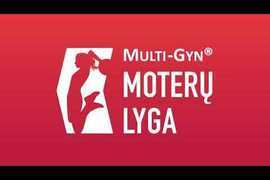 2018/2019 3 countries Estonia, Latvia, Lithuania agreed to have a joint league for women.